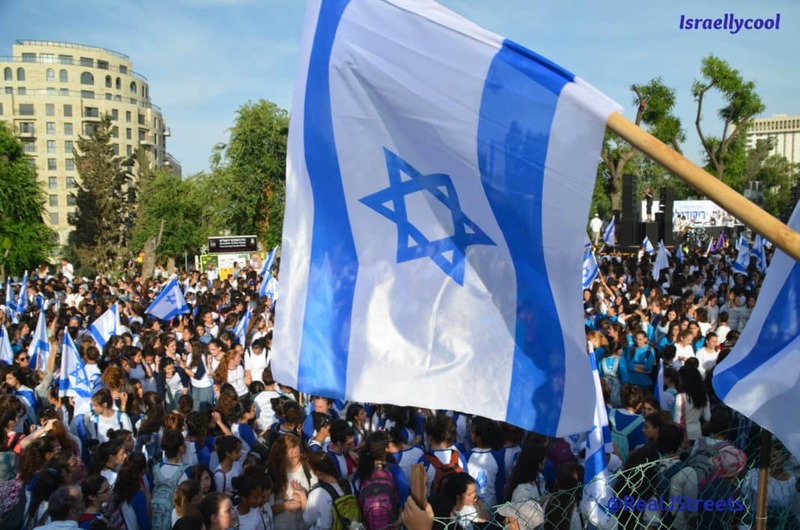 Note: It seems as though Hawking has boycotted Israel after all (read updates at end of post). But I am leaving post title and initial thoughts instead of scrubbing the post entirely. After all, maybe there will be a retraction of the retraction of the initial retraction. Well done to the BDSHoles for managing to conjure up a BDS fail out of thin air. Hawking is in very poor health, but last week he wrote a brief letter to the Israeli president to say he had changed his mind. He has not announced his decision publicly, but a statement published by the British Committee for the Universities of Palestine with Hawking’s approval described it as “his independent decision to respect the boycott, based upon his knowledge of Palestine, and on the unanimous advice of his own academic contacts there”. This triggered much disappointment over Hawking’s stance, including this statement from Israeli Presidential Conference Chairman Israel Maimon.. The eminent physicist and professor Stephen Hawking announced his decision to boycott particular theories of physics, it has been reported. 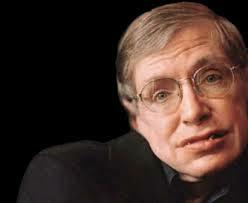 In keeping with the academic boycott, Mr. Hawking will also abstain from using particular breakthroughs in theoretical physics, such as the discovery of the accelerating expansion of the Universe through observations of distant supernovae, experimental methods that enable measuring and manipulating individual quantum systems, and the formulation of black holes entropy, since the scientists responsible for these innovations may be Zionists. It also did not escape the attention of some that he would be boycotting a company working on his cure. New details about the cancellation of Professor Stephen Hawking’s trip to Israel have emerged today after numerous news reports claiming that Prof. Hawking had chosen to boycott the State of Israel. The Guardian, which broke the story late last night, claimed that Hawking was due to boycott Israel after receiving an erroneous statement from the British Committee for the Universities of Palestine (BRICUP), apparently with Hawking’s approval. The statement said that the move was “his independent decision to respect the boycott, based upon his knowledge of Palestine, and on the unanimous advice of his own academic contacts there”. However, a Cambridge university spokesperson has confirmed to The Commentator that there was a “misunderstanding” this past weekend, and that Prof. Hawking had pulled out of the conference for medical reasons. When asked for further information, the spokesperson confirmed that the BRICUP organisation had “assumed” Hawking’s position on the matter, and that it was fundamentally untrue. So there you have it. The BDSHoles not only lied, but also exploited Hawking’s illness. You don’t have to be Stephen Hawking to recognize the black hole that is their sense of morality. Update: It seems to be true after all. 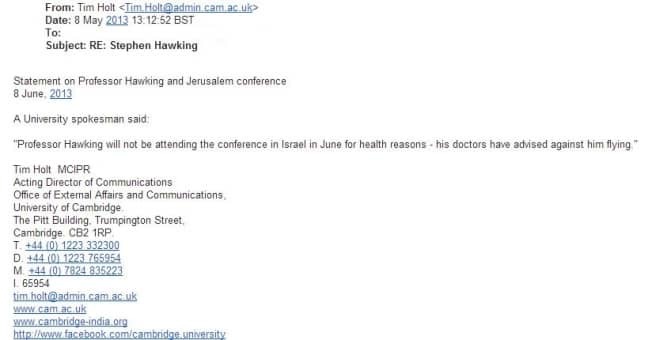 “We have now received confirmation from Professor Hawking’s office that a letter was sent on Friday to the Israeli President’s office regarding his decision not to attend the Presidential Conference, based on advice from Palestinian academics that he should respect the boycott.